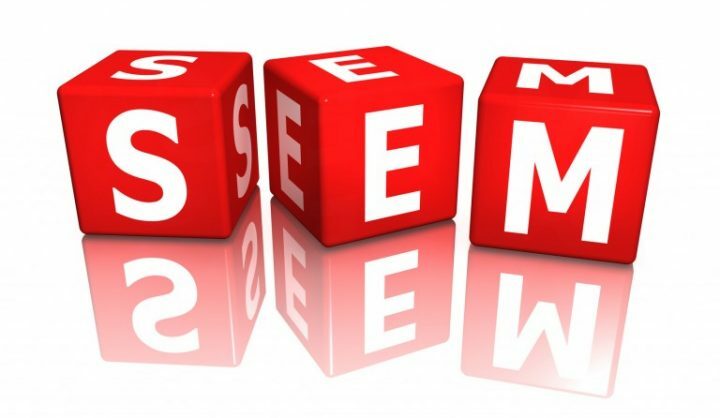 Search engine marketing (SEM) is a terminology that has confused many. This is because of the different explanations from publications and blogs. However, the definitions are all right; it only depends on how you comprehend the whole concept. In this case, SEM comprises all those factors that improve a site’s visibility on all search engines. These factors are such as link building, SEO etc. SEM is the whole process of obtaining website traffic through purchasing of ads for your brand. SEM is very useful in promoting your goods leading to business growth. The ads you purchase are a very cost-effective way to sell your products online. These ads on search engines reach quite a good number of your target customers at once. SEM is very efficient in creating brand awareness. When your business comes up with a new brand, the best way to make sure people know of your product/brand is by making sure it ranks top on search engines. This will ensure that your target customers view it when they key in specific keywords on the search engines such as Bing, Yahoo or Google. SEM also alerts you on the performance of your ads. This helps businesses calculate the ROI on the purchase on all the ads purchase. There wouldn’t be something awful as investing in something you do not get feedback on to gauge your profit. Web Analytics is provided to you by SEM enabling you to accordingly improve measurable results of your primary goal which is website promotion campaign. 5. Decide budgets for your campaign. In SEM, you are the one to dictate the amount of money you will spend on advertisements, promotions and marketing. They do not impose budgets; you only purchase the Ads your business can afford at that time. SEM is a reliable means of growing your business as your Ads are available on search engines throughout. This means that customers get to access your brand anytime. Many confuse SEO and SEM.SEM utilises promotions through PPC, marketing and advertising. This means that when an internet user clicks on an ad in a site, the website owner is paid, and free advertising goes to the marketer. On the other hand, SEO is a part of SEM that uses natural or organic searches for internet users to find a website. 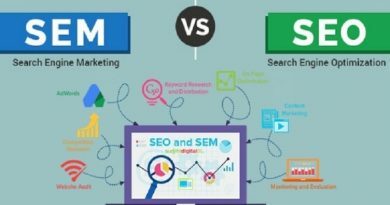 However, SEM is like SEO in that they are all meant to increase trust and visibility on a site to finally expand a business. SEO is additionally required for SEM advertising to take place. In short, organic searches, trust-building and stability (SEO)are essential before promotions, marketing and advertising take place (SEM). 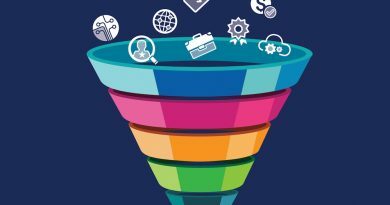 Basically, SEO and SEM are factors that speak the same language. 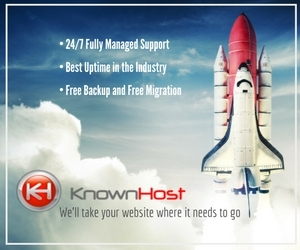 SEM is a proven strategy if you want to grow your business fast through the online platform. 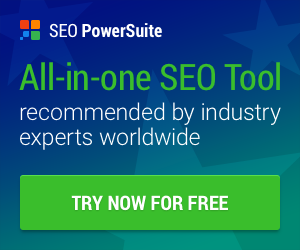 ← Does Blogging Help A Businesses’ SEO Efforts?